0.1 What is Forensic Accounting? Known as the detectives of the financial realm, forensic accountants have a key role in helping clients resolve disputes. If your goal is to go beyond the numbers and make a real contribution to the business world, forensic accounting may be just the right field for you. You’ll have to deal with complex business situations, legal and financial aspects, technology and a variety of clients. Forensic accountants assist law enforcement agencies in investigating and solving financial fraud and disputes. You may be working closely with the police, the FBI or government agencies and the cases you investigate may range from small disputes to white-collar crime. Just like all other types of accountants, forensic accountants need to hold at least a Bachelor’s degree in forensic accounting, accounting or a relevant field. Such a degree usually consists of 120 credits in business, finance, accounting and law courses and can be completed within four years. Many forensic accountants also choose to become licensed as Certified Public Accountants (CPA). Surveys conducted by AICPA have revealed that 94% of forensic accountants hired over the two-year survey period held the CPA license. 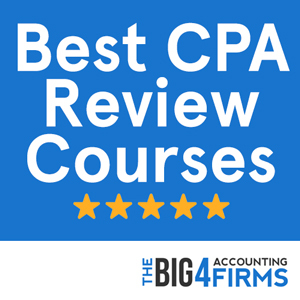 If you wish to become a CPA, you will need to undertake additional coursework to complete the 150 credits required in most states. A graduate degree can give you a competitive edge and set you apart in a challenging business world. You can expect to start working as a forensic accountant after approximately six years of education and training including your undergraduate and graduate studies and one year of experience. While professional certification is not a formal requirement, many forensic accountants hold relevant credentials such as CPA, CFE (Certified Fraud Examiner), CR.FA (Certified Forensic Accountant) or CFF (Certified in Financial Forensics). While not exclusively relevant to forensic accounting, the CPA certification can make a difference to your career in terms of prestige, job satisfaction, career security and pay level. However, becoming a CPA is a challenging process that will involve an extra year of study, one or two years of accounting experience and passing one of the most dreaded exams in the field. 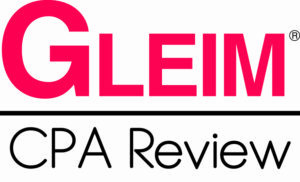 At the end of the day, you’ll find that the rewards outweigh the challenges and that a CPA license can open many doors in forensic accounting and related fields. The CFE certificate is one of the most prestigious credentials in fraud prevention. It is internationally recognized and sought after by employers such as the FBI or the U.S. Department of Defense. You will need two years of fraud-related work experience and a Bachelor’s degree to sit for the CFE exam. However, after all this hard work, a CFE certificate may increase your pay level by as much as 25%. The American Board of Forensic Accounting allows licensed CPAs to expand their career opportunities by becoming recognized as Certified Forensic Accountants. This certificate requires candidates to hold a CPA license and to prepare for and pass a relevant exam. Alternatively, forensic accountants with a CPA license may apply for the prestigious AICPA-awarded CFF certificate. Candidates must also acquire at least 1,000 hours of business experience in forensic accounting to earn a CFF certificate. If your goal is to become a forensic accountant there are several different degrees that you can choose to pursue. If you are new to the field you may consider completing a Certificate in Forensic Accounting. Such courses are usually short and not as expensive as degree programs, as they consist of a limited number of courses. While tuition fees for individual courses is usually the same as in all university programs (around $700 per course), the overall cost for a certificate is usually lower depending on the number of courses required. Some universities offer specialized Bachelor’s degrees in forensic accounting. A Bachelor of Science in Forensic Accounting degree will also have a strong mathematical and science focus. A degree in forensic accounting is the perfect option if you have specific career goals. You will be able to gain experience in your area faster and at the end of your studies you will be prepared to prevent and investigate financial fraud. You may also be able to earn your CFE certification faster provided that you acquire the necessary experience. On the other hand, keep in mind that forensic accountants can also start off with a general accounting degree and specialize later. A top quality degree from a respected university and a CPA license will put you in a great position to start a successful career in a variety of fields including forensic accounting. No matter the specialization, a Bachelor’s degree is a significant investment of your time and money in a future career. Depending on the school and format, your degree may cost between $5,000 and over $20,000. Degrees in forensic accounting are offered at a variety of institutions and in different formats including on-campus, online or hybrid. Employers often expect accountants to hold degrees from AACSB-accredited schools, so this is an important criterion to consider. When choosing a degree in forensic accounting, remember that your degree is not just a piece of paper – it’s where your career starts. If you’re looking to start a career in forensic accounting, you can start with a Bachelor’s degree in Accounting from an AACSB-accredited school. Whether it is a Bachelor of Arts or a Bachelor of Science in Accounting, your degree will help you master the basics of accounting, business and finance and may even allow you to specialize in forensic accounting or to take some relevant courses. A degree in Business Administration will give you the business savvy that you need in a forensic accounting career, together with essential skills in accounting, finance, economics, management and other relevant topics. If you’re looking to enhance your opportunities of entering the field of forensic accounting, you can opt for a Master of Science in Forensic Accounting. Some universities offer such a specialized, AACSB-accredited program that can provide you with valuable investigative skills. You will need an undergraduate degree in accounting or equivalent in order to enroll on a Master’s program. If you are interested in a Master’s in Forensic Accounting you will be able to choose between online and on-campus programs offered by a variety of private and public schools. Hybrid programs are another good option for working professionals wishing to benefit from both online and on-campus learning. Tuition fees vary depending on the institution and delivery format, but will often be around $20,000 per academic year, with some programs charging over $30,000. If you wish to work as a forensic accountant you may also consider enrolling on a Master’s in Accounting/Accountancy program. This degree will help you qualify for CPA certification and for high-level accounting jobs with high pay levels. An advanced degree can open many doors in a forensic accounting career and is becoming more and more common. While a prestigious graduate school may seem like the best choice, you might need to take costs into account when choosing a program. Another popular option for prospective accountants is completing a Master’s in Business Administration, often with a specialization in Accounting or Forensic Accounting. This alternative is suitable for graduates holding an accounting degree who would like more advanced insight into business topics. For future forensic accountants, an MBA can ensure that you are up to date with business law, problem-solving and financial aspects crucial to investigating fraud. Forensic accountants work with people and businesses as much as they work with numbers – and in this sense, an MBA can put you at an advantage. If you are interested in research, an academic career and in-depth study of accounting topics, you can enroll in a PhD program. Many universities offer doctoral programs in accounting, business administration or forensic accounting specifically that will allow you to pursue research interests in the field of fraud investigation. A PhD differs from other degrees in terms of the commitment and time it requires. You can complete a PhD within 4-7 years and you are unlikely to be able to work full-time during your PhD. On the other hand, a PhD can lead to a higher income in your future career if you are interested in the academic track. The shortage in accounting professors means that you might be well on your way to a six-figure income once you complete your PhD. 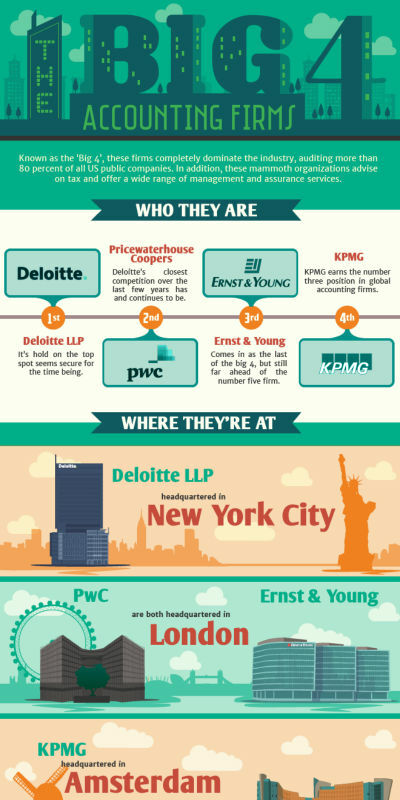 Most accountants complete a Bachelor’s degree and often a Master’s degree before entering a doctoral program. Tuition fees average to about $20,000, but you may be able to apply for a scholarship (with an average scholarship package amount of around $10,000). What is more, new assistant accounting professors may earn as much as $135,000. If you like the idea of an academic career, a PhD in forensic accounting can be a good investment in your future. Even in the wake of the financial recession, forensic accounting remains a thriving field with ever-growing demand and a steady increase in pay. According to an IBISWorld report, forensic accounting revenue in the U.S. is expected to grow 6.8% per year until 2017. Due to stricter financial regulations, the call for greater financial accountability and the large number of new companies, demand for forensic accountants has been predicted to grow significantly by many professional surveys. What is more, 83% of respondents to an AICPA survey highlighted computer forensics as an area of accelerated growth. Out of the almost 300,000 new jobs predicted to be created between 2008 and 2018, forensic accounting is one of the top growth areas especially in the private sector. With an average salary of $80,435 per year and a projected increase in pay, forensic accountants have bright perspectives ahead in terms of both job opportunities and pay. Forensic accountants work at the boundary between finance and law enforcement, so they need to be comfortable with a wide range of domains including accounting, business and law. They need to be good at identifying patterns, solving problems and communicating complex financial issues to legal representatives. They will often have to not only investigate fraud, but also appear as expert witnesses in front of a jury. 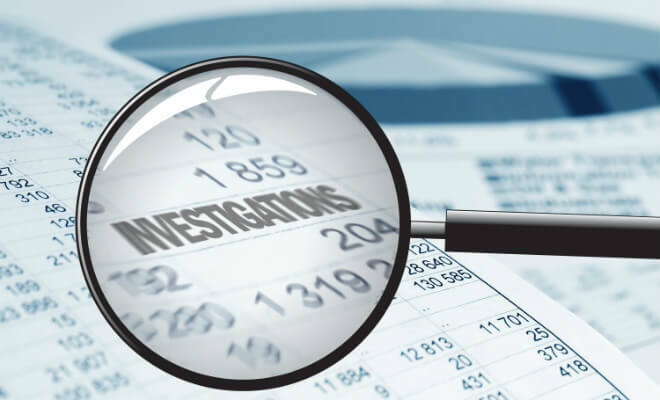 Sometimes a forensic accountant’s expertise may be needed during the investigation of other crimes to determine financial motives or analyze financial evidence. Forensic accountants work with a variety of clients ranging from large or small private businesses to the government and non-profit sector. They often need to collaborate with the police or the FBI when investigating fraud. Accountants working at a federal level may have to deal with more complex projects involving criminal matters and even counterterrorism. While small firms with less than 10 employees are the usual providers of forensic accounting services, the Big Four hold 35% of the market share. Big Four employees in the forensics department are estimated to earn up to 20-30% more than their counterparts in other departments such as auditing. As many of the skills needed in auditing are transferable to forensic accounting, it is not uncommon for professionals to train for three years as auditors before moving into forensic accounting. 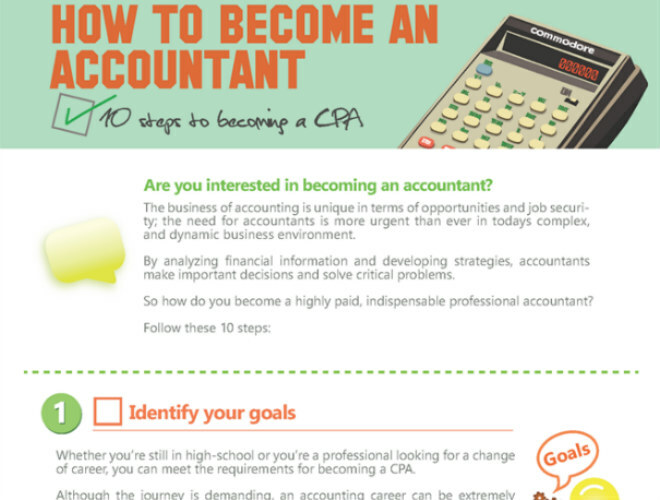 Qualifications can help you stand out in this challenging and exciting area of accounting. Holding a CPA license and an advanced degree in accounting will help you not only enhance your CV, but also create valuable connections with potential employers. Specialized training in management and accounting rules such as the International Financial Reporting Standards is also likely to set you apart and make you a better forensic accountant. Ongoing education is a major part of a forensic accountant’s career, as laws change and the field progresses at a fast pace. An eye for detail is essential in detecting red flags that may lead to an investigation; you will need to look beyond the numbers to understand a person’s or company’s motives. Throughout this process you may have to investigate different types of organizations: whether it is a business or a charity, it is important to stay independent and vigilant no matter who it is that you are investigating. On the flip side, such a challenging profession means that every project will be different and that your work can be highly rewarding, even more so than in other areas of accounting. You will have the opportunity to make a real difference in detecting white-collar crime and may sometimes be the first to uncover evidence of illegal activities. Forensic accounting is one of the fastest-growing and most lucrative areas of accounting, as well as being one of the most exciting and challenging in terms of work and opportunities. If you’re an accountant wishing to put your knowledge to good use and to make a difference to the finance world, this is where you can leave your mark. As a forensic accountant, you can work with numbers, earn a high income and fight crime all at the same time!